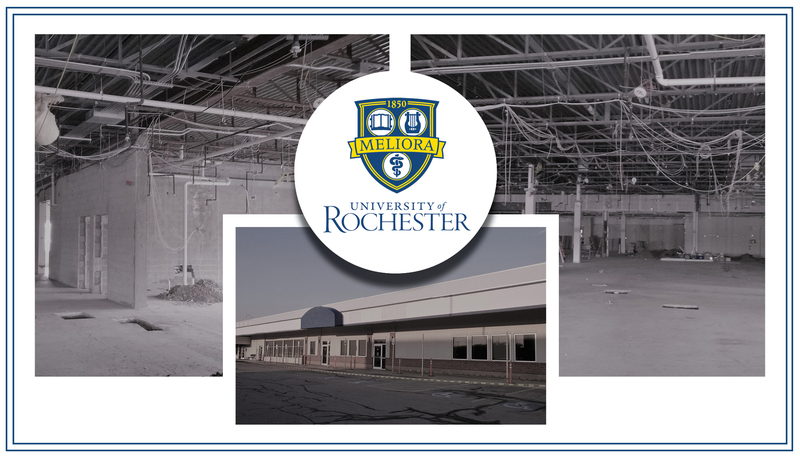 The SEI team is currently working on transforming a former dialysis building into a new Young Adults Clinic for the University of Rochester. The 19,000 ft2 clinic will be sited within the Brighton Health Center on Henrietta Road. The project scope includes spaces which will play host to yoga, music, and art therapy programs, new examination rooms, infilling an existing loading dock ramp, and new HVA/C equipment with structural reinforcement. The project is scheduled to be completed this fall.